This category is used for articles describing the activities and events held by the Order of the Rose. We had an impressive turnout of over 40 people at Fencing practice on Friday. That truly is incredible! But when it comes to that many people, we have to face the fact that our loaner gear may not be enough to accommodate everyone. I know that several of you were left without a helmet, gorget, or sword to use at practice and I’m sorry. When this happens, we hope everyone will do the honorable thing and share the loaner gear, so everyone can get a chance to fight. Additionally, you can help yourself, and us, out by participating in this group order 🙂 . Group orders are fantastic ways to the help the group because even by purchasing one piece for yourself means there is one more thing available in the loaner gear. Plus, you get the added benefit of the Order paying for the shipping and taking care of ordering the right piece from the place. There’s practically no hassle. 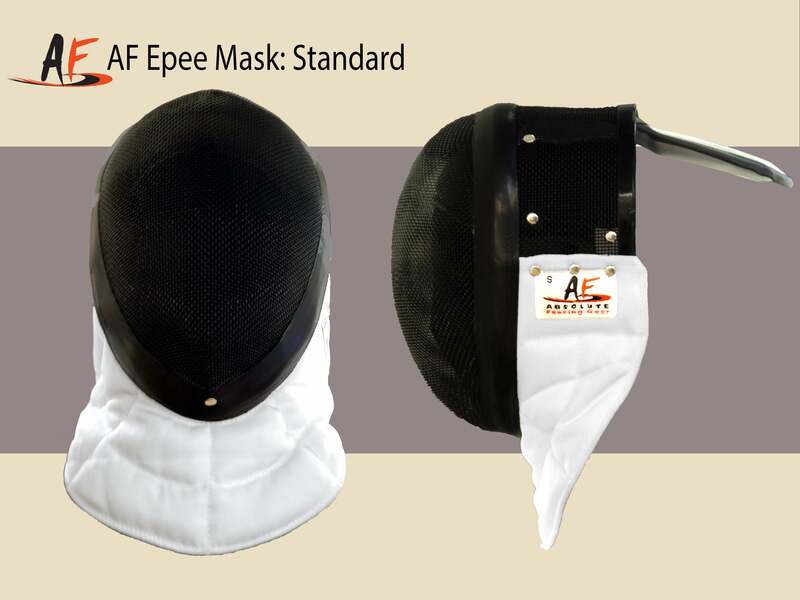 Standard fencing mask that comes in XS, S, M, L, and XL. Click here to review the sizing chart. High quality steel gorget that comes in XS, S, M, L, and XL. Click here to review the sizing chart. Castille's Economy 40" rapier. NOTE: This is considered a long sword. Please talk to an Officer if you are still in the Training Program and would like to purchase a sword. 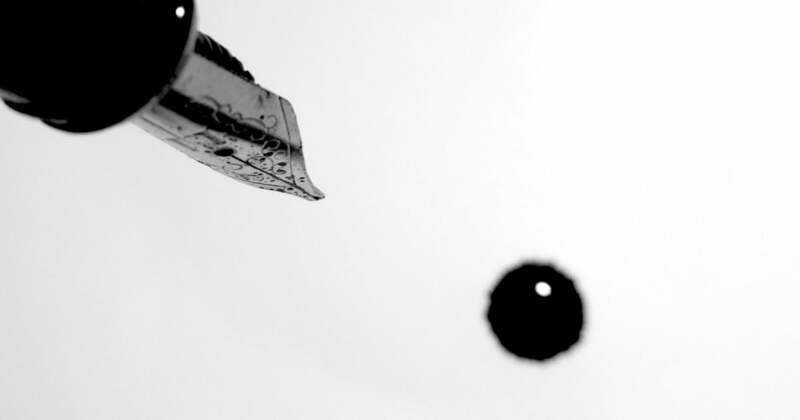 This method requires the purchase of individual parts which will then be built upon delivery. The parts included are a Castille Economy Blade, Castile Clamshell Guard, a Zen Warrior Pommel, and a handmade poplar handle. NOTE: This allows you to select the length of blade. NOTE: If you are considering the purchase of a sword, please talk with an Officer or leave a comment below to ensure full understanding your options. We’ll begin taking orders this Friday at Fencing Practice and you can let us know what you’re thinking or ask any questions in the comments below. Are You Ready for Fencing Practice Tonight? Let’s Find Out! The Winter Break is over and we’re heading back to Woodland! Woot Woot! I hope many of you will be able to come and join us for this opening night and I would highly encourage not being late. There are a lot of announcements and other things to kick off the season that you probably won’t want to miss. But the real question, is are you ready for fencing practice tonight? To make this easy for you, run through this simple checklist and let’s find out how truly prepared you are 😉 . Have you blocked out your calendar, so you are free from other distractions and can come to Fencing? Do you know where all of your gear is? Did you at least wash the smelly bits over the winter? Is your gear packed and ready to go? Are you signed up in the Texting Group, so you can receive any updates or changes? Do you have $5 or a Shire Membership to cover your monthly group fees? Have you thought about or set any goals to work towards this season? Did you practice fencing at least once over the winter, so you can come back a little less rusty? Have you daydreamed so much about the awesome adventures you’d have in Terrasylvae this year that you’ve kind of spaced out during important moments in your life like during a test, a conversation with your mother, or when you opened the fridge to get something eat? Hopefully, you could say YES to all 10 of those questions. If not, don’t worry! You’ve got some time (not a lot haha) to get things figured out before practice tonight. 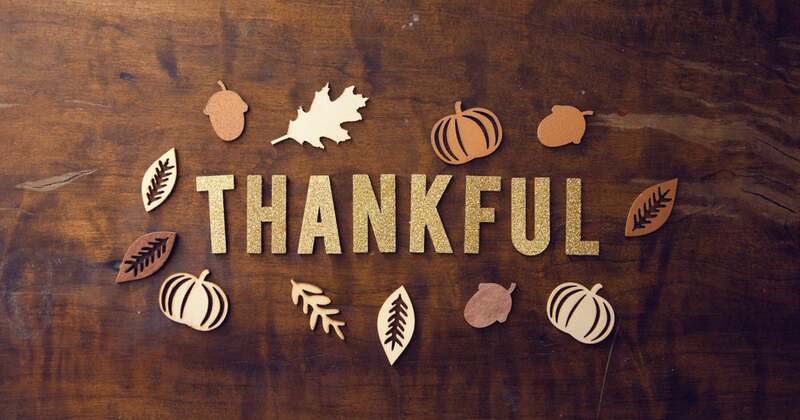 Leave a comment below with your score out of 10 of how prepared you were and we’ll look forward to seeing you soon! Comparing Sword Fights in the Movies! For today’s post, I thought it would be exciting to watch some examples of sword fights throughout movie history. The added bonus is to get you pumped to pick up your sword and strike up a duel this Friday! After you’ve checked out these videos, vote for which your favorite fight scene was in the comments (don’t forget to tell us why 😉 ) and let’s find out which really is the best! Hey Everyone! We’re just a few days away from kicking off another great year in Terrasylvae. I hope you’re excited! To commemorate the new season, which starts this Friday (March 1st) at 5:30pm in Woodland, I’ll be sharing a short little post every day this week. These posts will have announcements, treats, and other goodies to get you ready. I’ll keep them brief so you can glance through them in just a few moments. For your first treat, here is a little sampler of what we have planned this year! More details will be forth coming as the year progresses. And those are only the big Shire events! Just wait and see what else is in store for every Terrasylvan! Group Order for Gear – Cyber Monday Sale! The deadline for Group Order submissions will be on Monday, November 26th. Now that the Flash Sale on Loaner Gear is almost complete, it’s time to start thinking about buying the new gear and there isn’t a better time than now. Cyber Monday (November 26th) is fast approaching. That means there are some killer deals we’d love to take advantage of and hope you’d join us in our biggest group order yet! We’re looking at buying a bulk set of masks, gorgets, and sword parts on Cyber Monday. Many of the discounts offered (because of the amount of work that goes into making this kind of gear) are contingent on ordering in bulk. The bigger the order, the bigger the discount. Just like in the Flash Sale, I’ve set up easy PayPal links for you to join in on the group order, noteworthy information for each item, and links to where we are ordering the item from. Please leave a comment below if you have any questions and I will get back to you as soon as I can. Normally $50, thanks to Shay, we are now able to offer a higher quality helmet at a cheaper price of $40. It’s very comforting when you know you’ll always have a mask that fits and is available to use. Make sure to use the Sizing Chart to get a correct measurement before ordering. Normally $60, we can get $5 of we order 5+. If we order 10+ we can get $10 off. Right now we are asking for $55 but if we get enough orders everyone who orders will get a $5 refund. 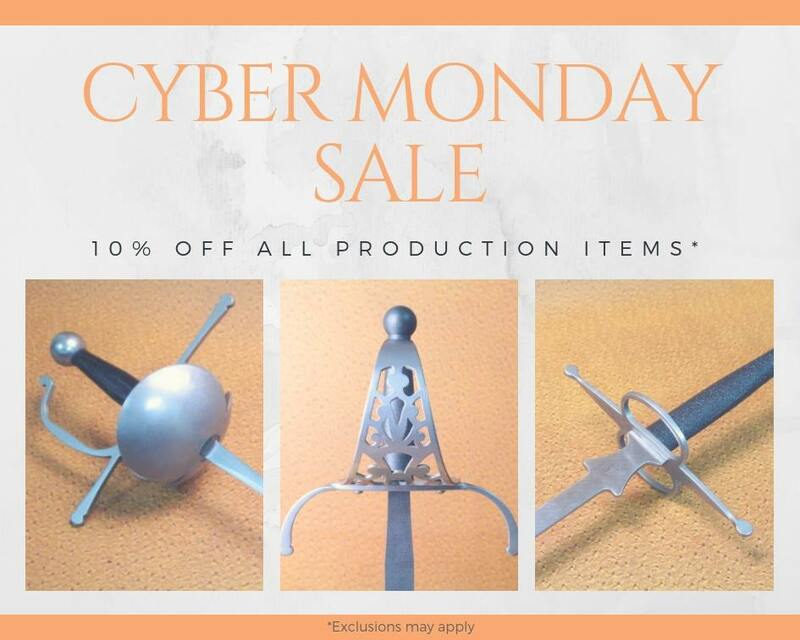 Castille Armory is offering a 10% discount on all Production Items on Cyber Monday. This includes their new Economy Line. Please contact me if you’d like details on what’s available if you are wanting a sword or parts. FLASH SALE on Loaner Gear! It’s about time the Order of the Rose looks to getting new loaner gear. Much of it has been with us for a long time and has served us well. Everyone did really well in supporting the group through fees, fundraisers, and donations and for that you have my deepest thanks. Unfortunately, we didn’t have as much of a turn out during our final Spook-tacular fundraising event as we needed to completely overhaul the gear for next season. There will be some new loaner gear, but not all. We will continue working towards that goal through next season. To make room for the new gear, we are still selling off some of our old gear at a discounted price. This is a great opportunity to flush out your gear while you are saving up or just claim a piece for yourself and stop worrying about getting that one particular helmet each week. Please Note: These items will be on a first come, first serve basis. Telling me you want it DOES NOT claim the item for you. You will need to contact me and arrange either a handoff or a Paypal transfer. Condition: Good. Could use new straps. Condition: Fair. One of our older gorgets. Condition: Fair. Has been repaired. Condition: Like new. Leather with snaps. Condition: Fair. Broken head flap in back. Condition: Good. Includes black drape. Condition: Good. Includes denim floral drape. Condition: Fair. Broken head flap. Includes black drape. Condition: Fair. Well used, but still functional. Could use new tape. Condition: One has a smaller handle and one has worn edges. For this Woodland Watch, I wanted to give the Officers a chance to share something with the entire group because tomorrow will be their final practice before being released. Music can be a powerful tool to not only entertain, but to inspire and motivate us.